Playa Blanca is the southernmost resort in Lanzarote and it has grown quite a bit in the last few years, from the sleepy fishing village it once was. Planca Blanca is quieter compared to Puerto del Carmen and it's an ideal place for a family holiday in Lanzarote. You have great beaches within walking distance, nice restaurants and lots of opportunities for boat trips directly from Marina Rubicon. 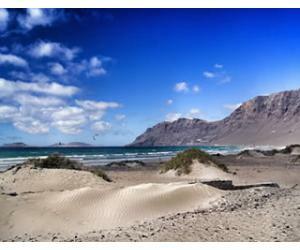 The resort of Playa Blanca has not one, but 3 beaches in total, all great for swimming and spending the day in the sun. 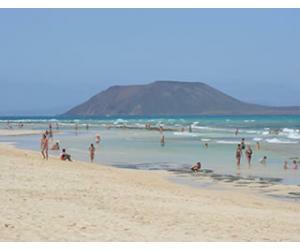 Playa Blanca beach, names just like the resort, is the smallest of all, but still charming and popular among locals. 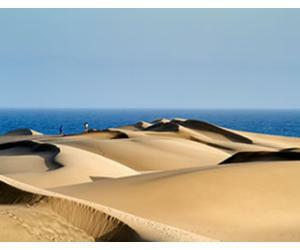 Playa Dorada has a golden sand, staying true to its name which translates to Golden beach. Playa Flamingo may well be the prettiest of all 3 beaches, but this is a personal opinion and you should explore all of them in order to make up your mind. Playa Flamingo is further from the heart of the resort, but you still get restaurants and small shops to find something to eat and drink during the day. This may not be everyone's cup of tea, but it's a unique attraction in Europe and situated right off the coast of Playa Blanca. You can go underwater to see the beautiful statues, that have started to attract marine life and in doing so they've revived the ecosystem around this part of Lanzarote. If you like diving, don't miss this experience in Playa Blanca! On Wenesdays and Saturdays it's market day in Playa Blanca. 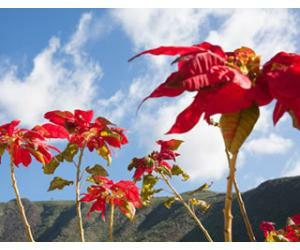 Although not as large and busy as the market in Teguise, this event attracts people from other neighboring resorts such as Puerto del Carmen. One or two hours is more than enough to see all that it's on for trade, but then you can spend another hour or so drinking a coffee while taking a break from all the souvenir shopping. If you're looking for things to do in Lanzarote with kids, then a day out at the waterpark may be exactly what you need. Tha park is not large, but it has enough slides and attractions to keep most kids happy. Playas de Papagayo may well be the best beaches in Lanzarote and a visit there it's a MUST while in Lanzarote, especially if you are staing in Playa Blanca. You can even walk from Playa Blanca to Papagayo beaches, but we wouldn't recommend it, especially if you're got children with you. There's nowhere to hide from the sun on the way and by the time you get there, you will most likely be very tired. 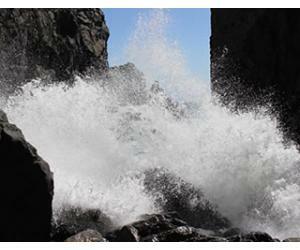 By car it's just 10 minutes away and there you have a set of 5 amazing beaches, ideal for swimming. 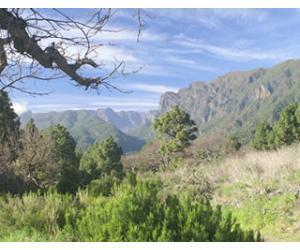 Just bring you own water and snacks with you, as there are no shops inside the natural park. 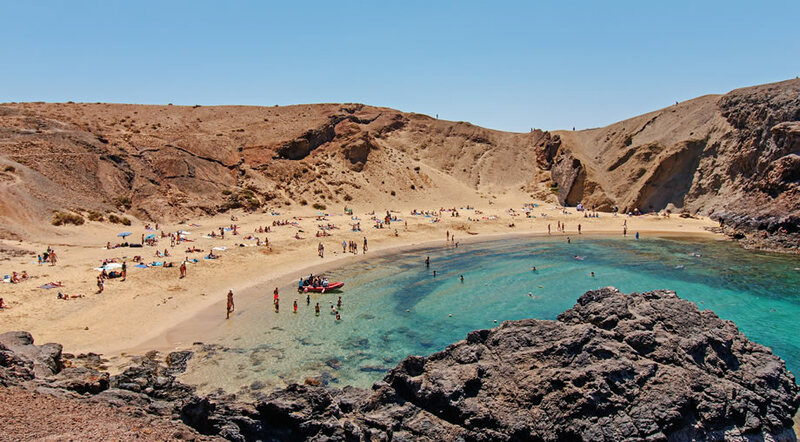 If you don't have a car hire and you don't feel tempted on walking that much either, the boat trip to Papagayo beaches may be exactly what you need. The boats leave from Marina Rubicon and they take you to the beach, where you have time to spend exploring and swimming. This is a set of natural pools close to Playa Blanca, where you can go swimming and snorkeling. However, you need to be careful as the landscape is rocky and not friendly for small children. Also, be careful at the tide level and the state of the ocean when you go there, because it's not advisable to get in the water when the ocean is rough and there are big waves. Otherwise, the landscape is nice and provides a pleasant walk on an exploration day. 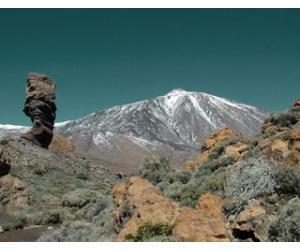 Less than 15 km from Playa Blanca you can find one of the most incredible place to see in Lanzarote: Los Hervideros. 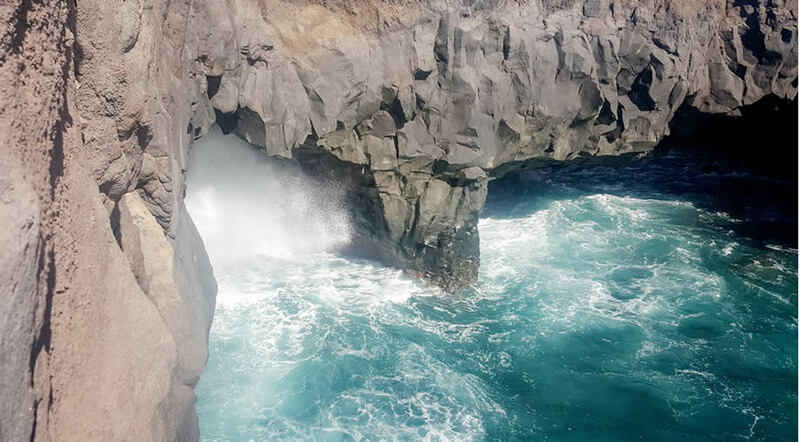 Go there to see the force of the ocean and take your time to admire the landscape, while you get to see another side of Lanzarote. 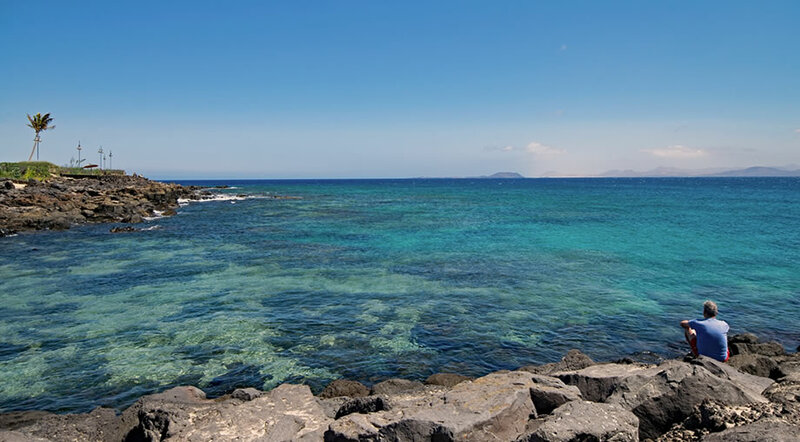 If you want to explore one of the smaller islands close to Lanzarote, then Los Lobos is the closest and the ships leave right from Marina Rubicon. You can opt for a full day with a guide, where you will explore the small island and swim in the most pristine waters. The island of Los Lobos is not inhabited, so you will see a truly untouched landscape, with no asphalt roads or houses, just nature and small beaches, ideal for relaxation. While in Lanzarote, why not explore a bit of the sister island Fuerteventura, especially since the two of them are so close to one another? 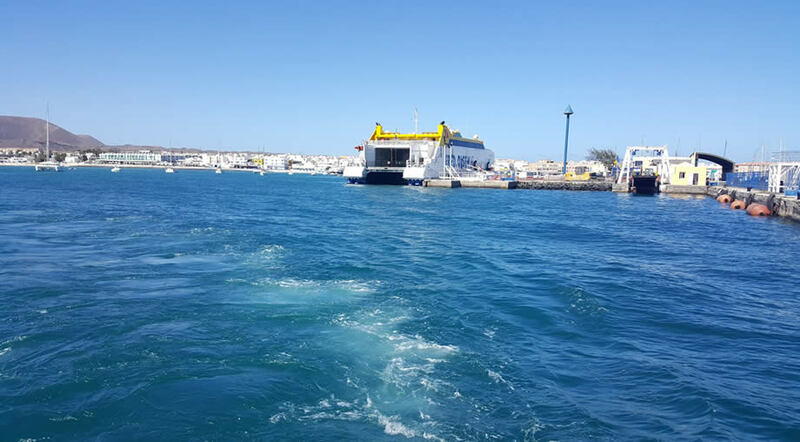 The trip on the ferry between Lanzarote and Fuerteventura takes around 45 minutes to one hour and you will soon arrive in Corralejo, the most popular resort in Fuerteventura. There you can have an entire day to explore the town, so read our list of things to do in Corralejo. You can also take a short taxi trip to Corralejo Natural Park and explore the dunes and the endless beaches - Oliva beach and Flag beach, some of the most popular and best beaches in Fuerteventura. One of the best things to do in Playa Blanca is to just walk and take in the landscapes, the lovely weather and pleasant temperatures. Marina Rubicon is just 15-20 minutes away from the town center and it's the place from where all the boat trips leave, either for snorkeling trips, or to go to Papagayo Playas, Fuerteventura or Los Lobos island. You will find some nice cafes and restaurants to try out after looking at the boats and it's a nice walk to do in the mornings, before the sun starts to really burn, especially during the summer months. There are lots of things happening in Playa Blanca, from the annual carnival in February or March, to the cheese festival and also other types of concerts and events. These provide a nice way to pass the time and it's a great way to know more about local life and their culture and traditions.